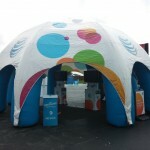 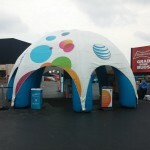 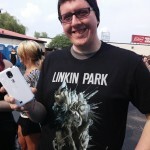 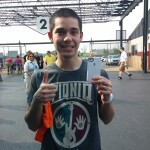 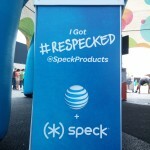 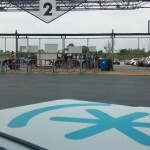 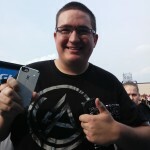 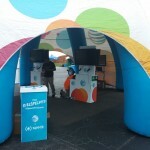 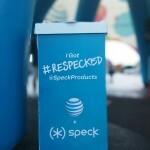 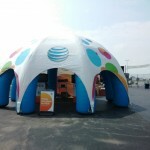 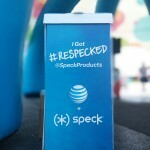 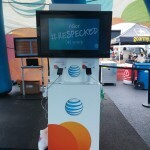 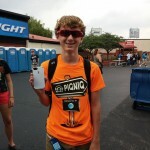 Speck and AT&T helped host PIQNIQ in Chicago, a music festival featuring Linkin Park, 30 Seconds to Mars, and AFI. 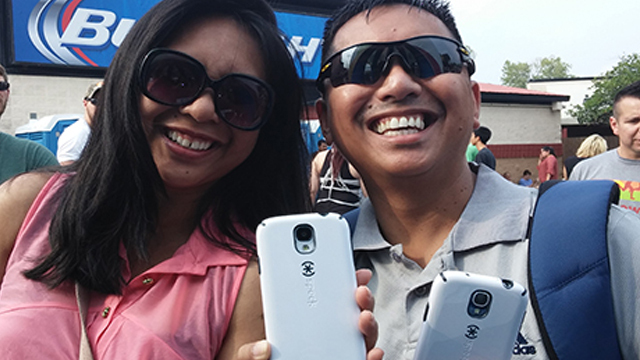 Concert goers stopped by to hand in their old cases and get #reSPECKed with a brand new military-grade protective CandyShell for their iPhone 5s/5, iPhone 4s/4, Samsung Galaxy S5, Samsung Galaxy S4, and more. 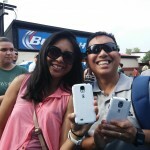 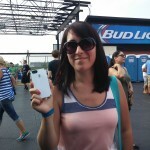 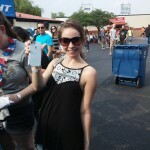 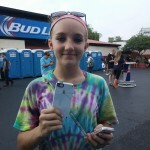 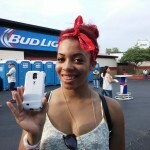 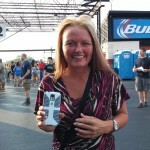 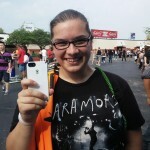 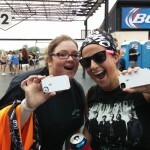 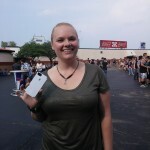 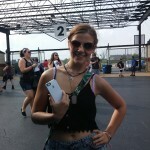 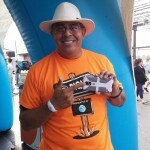 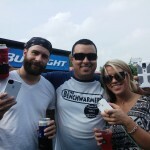 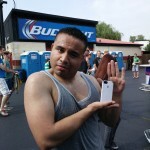 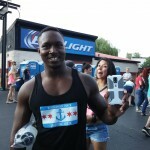 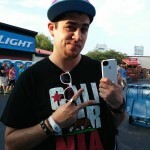 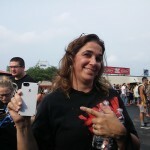 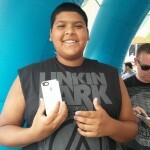 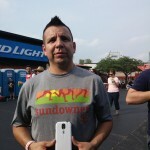 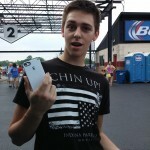 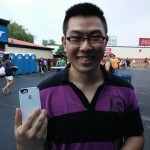 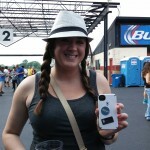 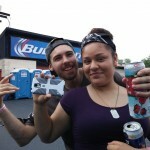 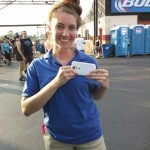 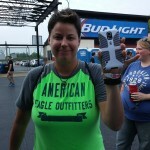 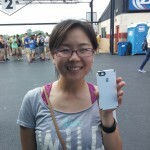 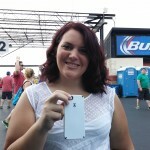 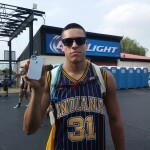 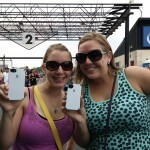 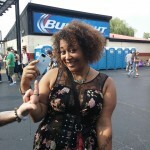 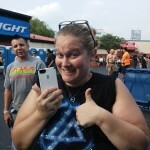 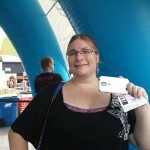 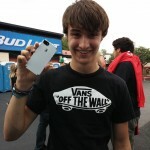 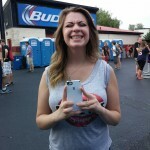 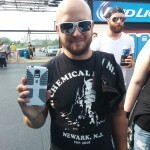 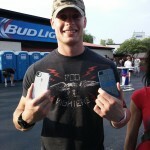 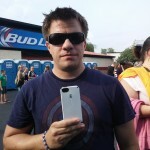 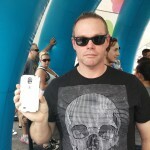 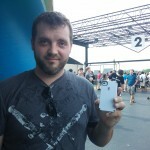 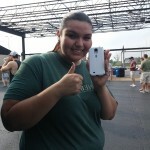 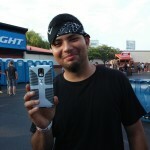 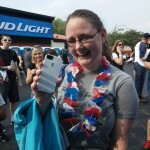 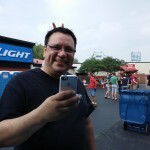 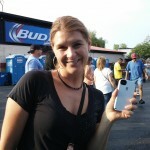 Relive Piqniq with WKQX: Q101 radio station, and check out the happy Speck fans below showing off their new cases.